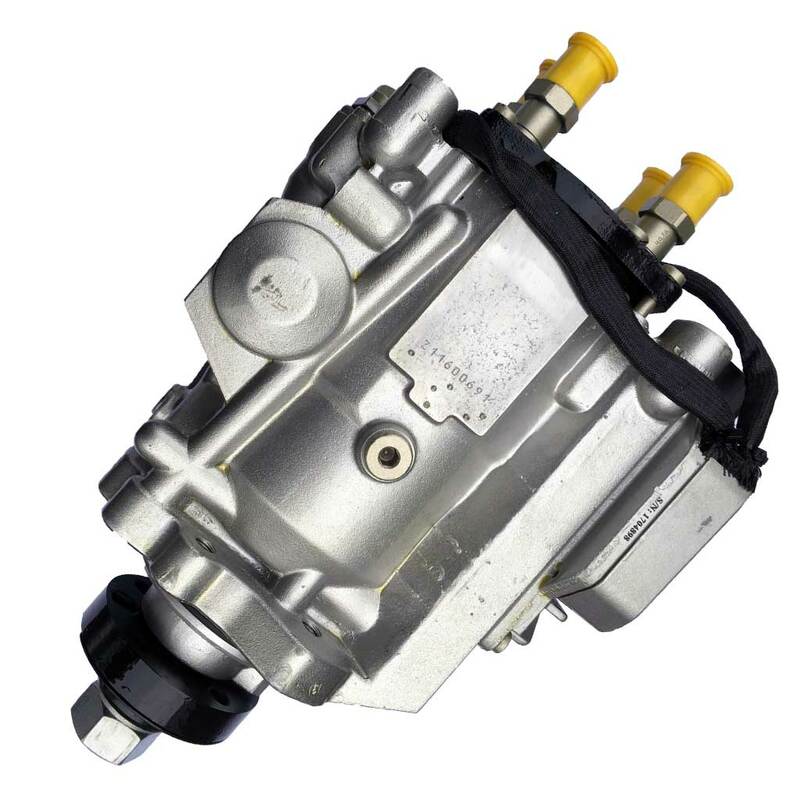 OEM 0470004012 Reman Fuel Pump with part number 0470004012 supplies fuel from the fuel tank. 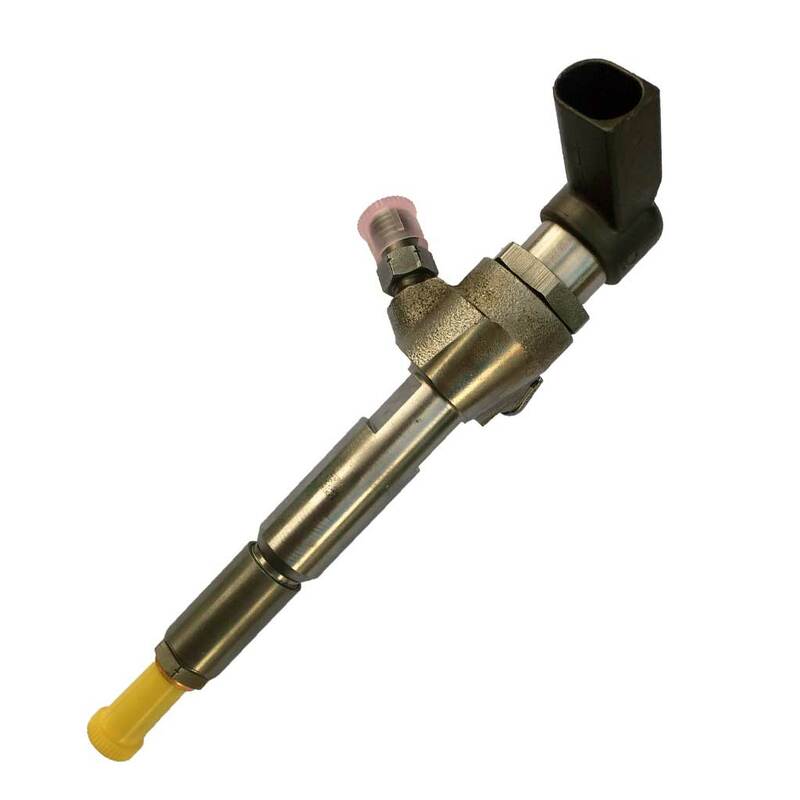 The fuel is first drawn from the fuel tank to the fuel pump and goes through to the fuel injector. 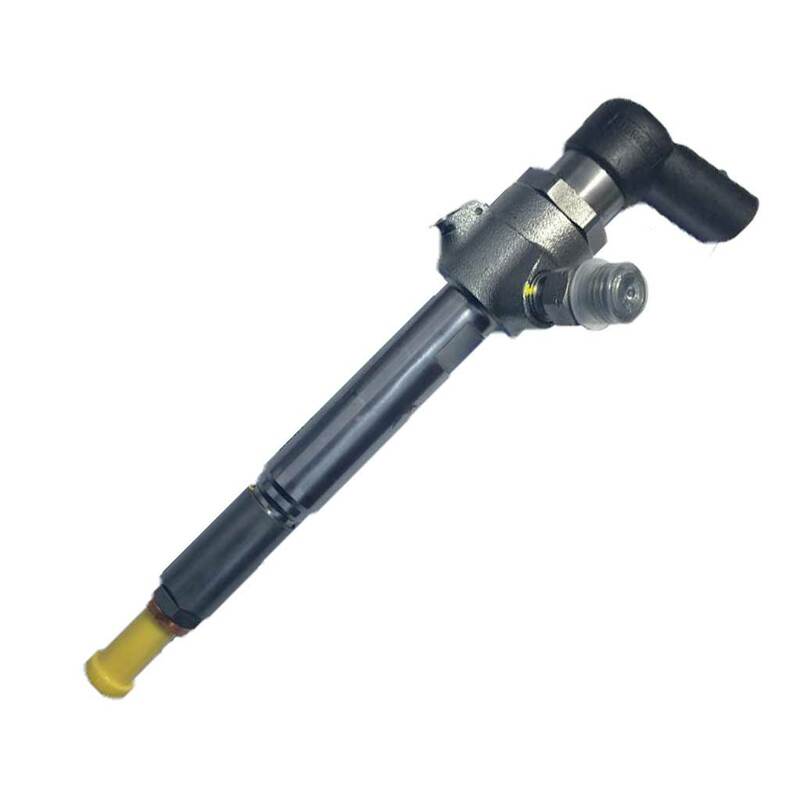 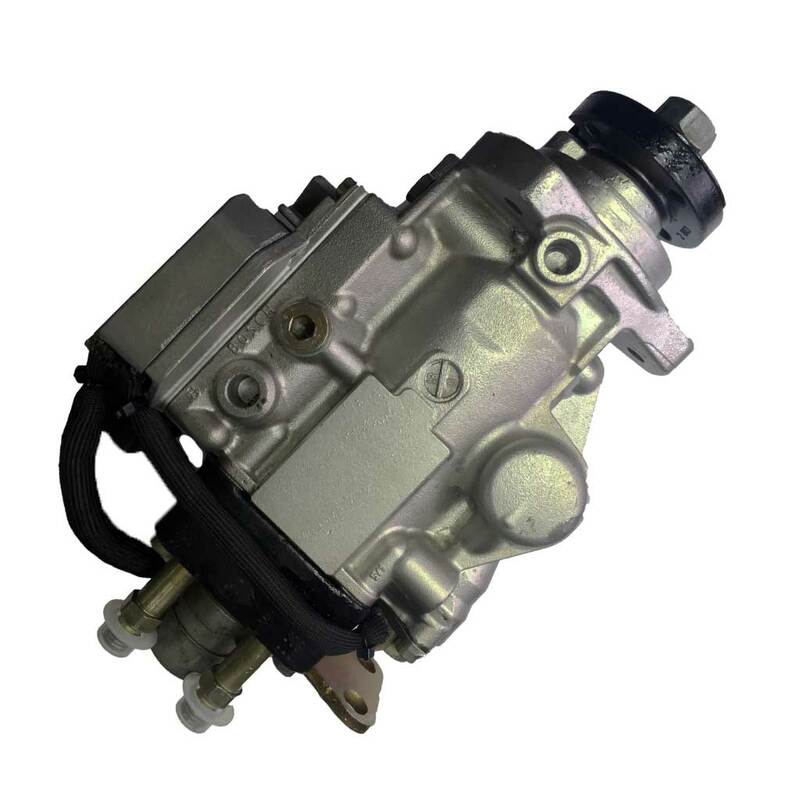 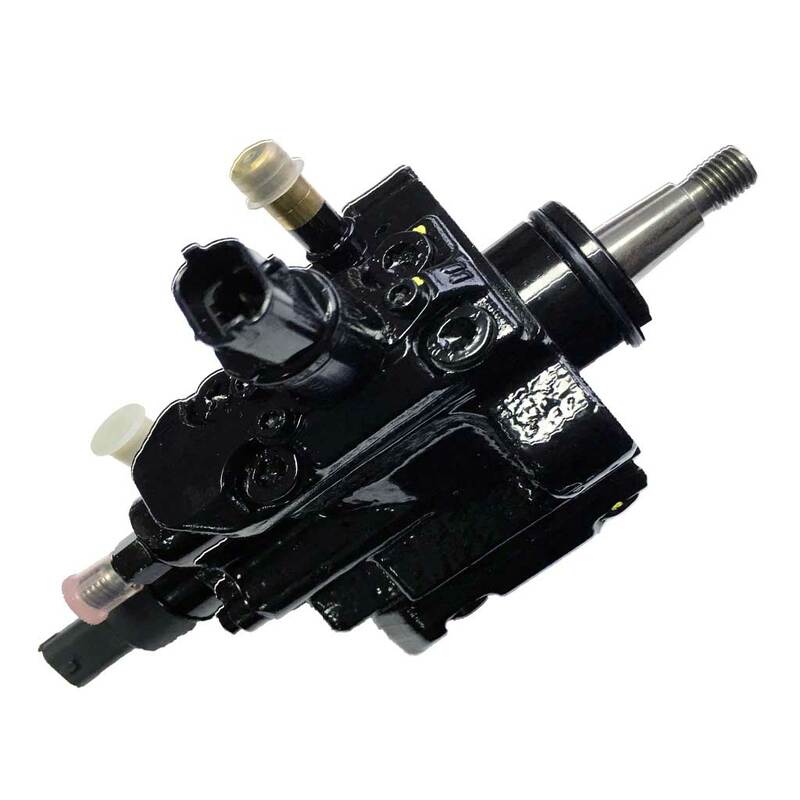 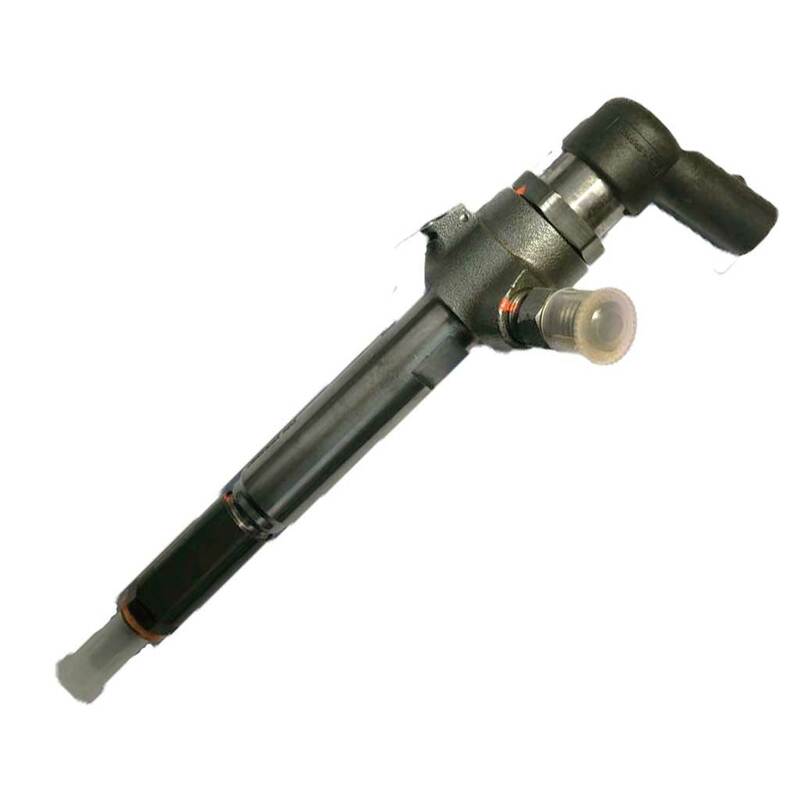 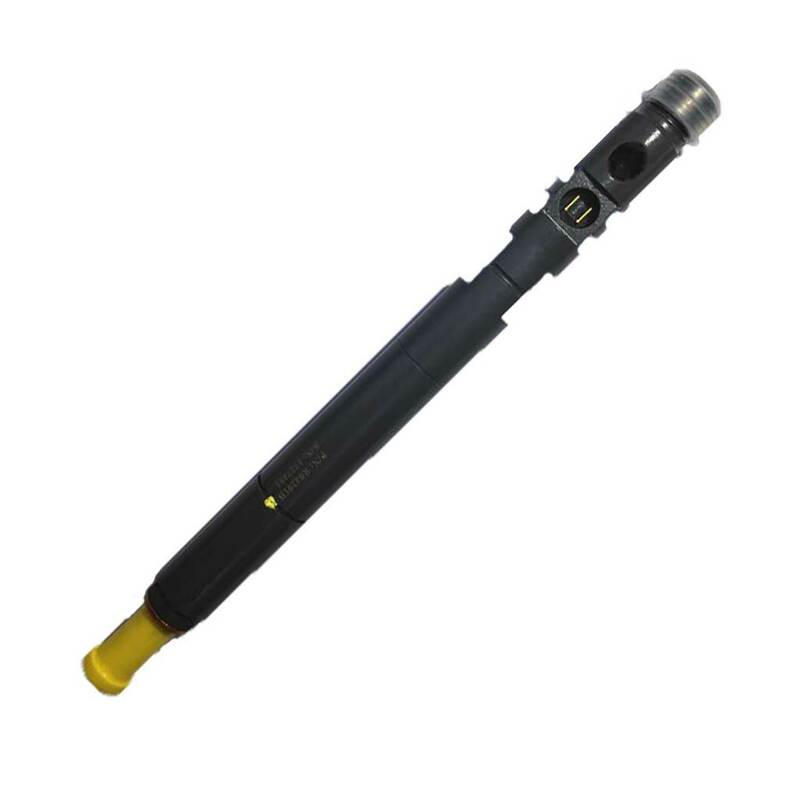 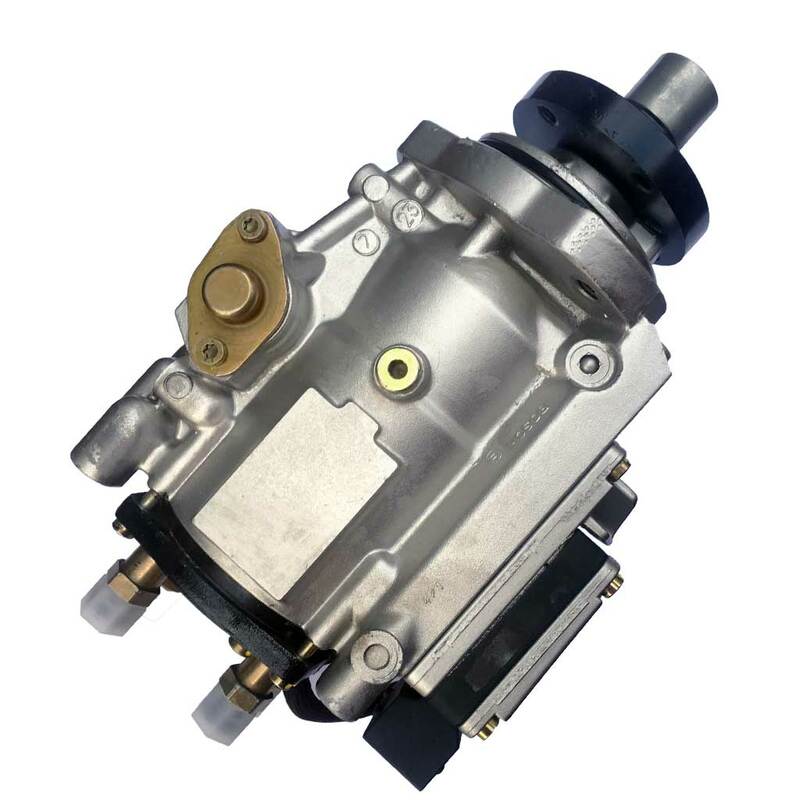 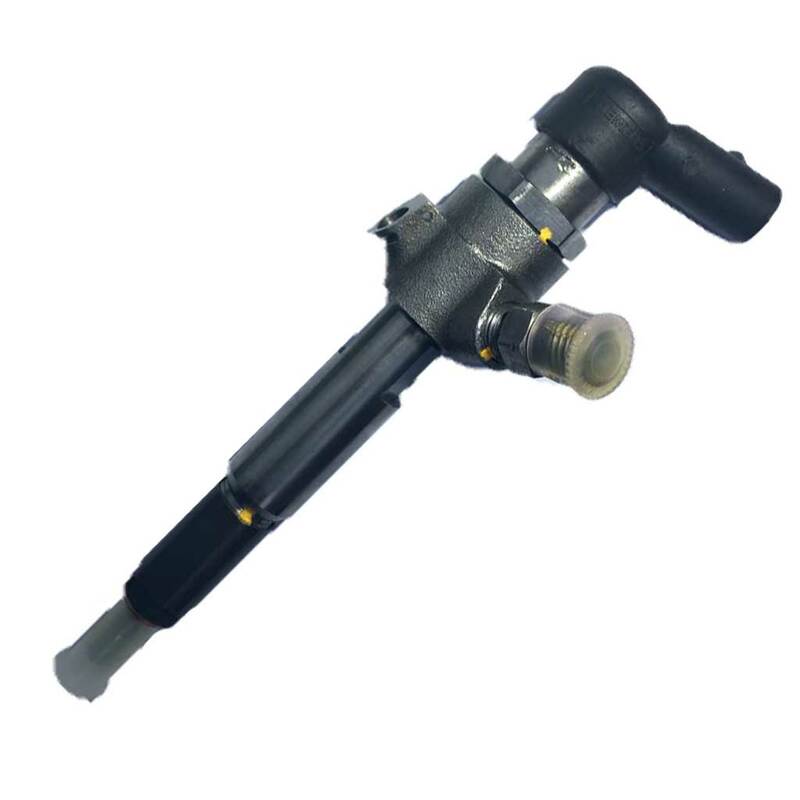 The specific fuel pump is suitable for Ford Transit car models.